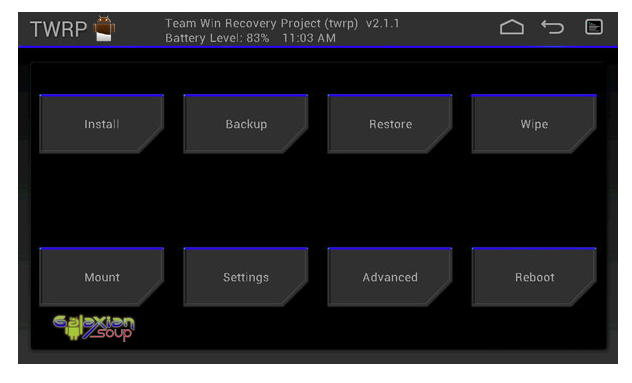 In this article, we are guiding you to root/flash ClockWorkMod recovery in Samsung Galaxy Tab 2 P3100. It is an Asian version of Tab2 which include 3G+WiFi+GSM. Those who wants to root/flash their tablet with CWM can make use of this guide. Before start to proceed, strictly follow the given below pre requisites which we have given below. We strongly advice you to take backup of all your datas which was present in your phone. Just in case, if it lost due to any reason you could easily recover them with the help of backup. You should left the battery level of atleast 60% or else there is a risk of your device getting turned off in the middle of the process. 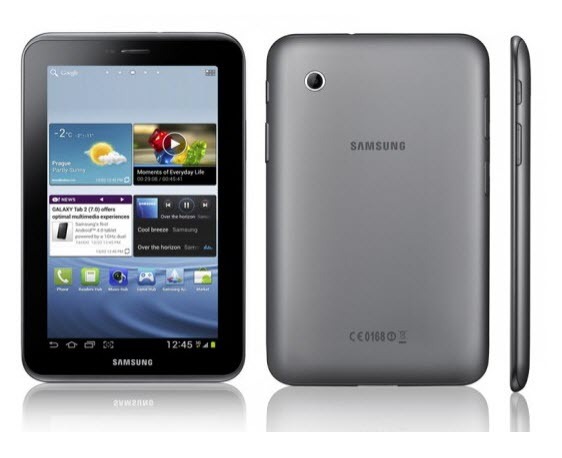 Disable all the antivirus tools in your Samsung Galaxy Tab 2 to avoid its interruption. So, once you have done all the above mentioned instructions, head over to the next path where we summed up a detailed tutorial. Initially, you have to download the odin file from here and extract the same to a folder on your PC/laptop. Secondly you have to download the espresso_recovery.tar file and update.zip file. Now put your tablet into the download mode. For that you need to press Volume down+Power ON button. Now start your odin by clicking odin.exe file. In Odin just tick on auto reboot except that untick everything. Now, connect your Samsung Galaxy Tab 2 via USB and the odin will detect your tab that will be in yellow color. Now, select the Odin in pda select the expresso_recovery.tar file. After that press start. When the flashing is done you will see a green color and it will be saying pass this means the cwm has been flashed. Just check if the cwm is working by putting your tab into recovery mode by pressing the Volume Up button + Power on Button. For rooting you have to put your update.zip file in your external SD card of your Samsung Galaxy Tab. After that just put your tab in custom recovery mode. There you will get an option to select the file from external SD card. Then select the update zip.file. Once you have selected your tab will be rooted and then will reboot automatically. If you want to check whether your tab is rooted or not then go to the applications menu and get the super user app. Alternatively you can also download the Root Checker app from Google Play Store. Congrats! Finally you’ve root/flash your Samsung Galaxy Tab2 successfully. Enjoy!!!! !